01 June 2014,German measuring tools manufacturergeo-FENNEL GmbH has appointed ZI-TECHASIA SOLUTIONS as its exclusive distributor for Thailand. 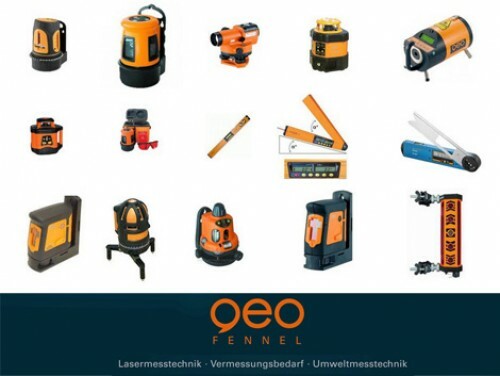 In over one hundred yearsof operation geo-FENNEL has gained an excellent reputation as one of the leading manufacturers of high qualitylaser measuring tools and surveying instruments. 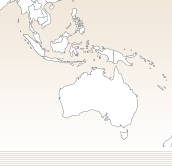 Their products are exported to more than 60 countries around the globe. We look forward to build a successful and long term relationship with our new partner.